Check out Todd Stanley's sessions below! 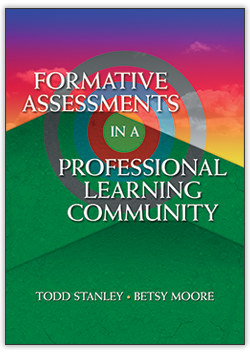 Todd Stanley has spoken to teachers, gifted coordinators, curriculum people, administrators/leaders and parents on a variety of topics. These include: strategies that are effective in the gifted classroom, ways to help gifted children with social–emotional issues, myths of gifted children and their parents, and proper programming for gifted students. Ask: Where does the myth of the gifted child come from? Discover the 10 myths of gifted children. Learn how understanding these myths can allow a teacher to better help them reach their potential. Ask: How does a gifted child underachieve? Ask: What are the major causes of underachievement? Ask: What strategies can be used to overcome these? Ask: What does higher-level questioning look like? Discover how to use Bloom’s taxonomy to construct higher-level questions. Learn how to create a classroom environment conducive to higher-level questioning. 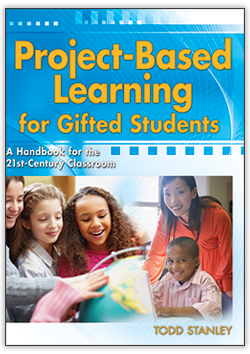 Understand the rationale for project-based learning. 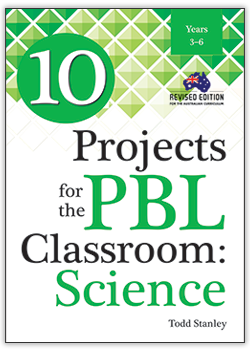 Learn the steps for using project-based learning. 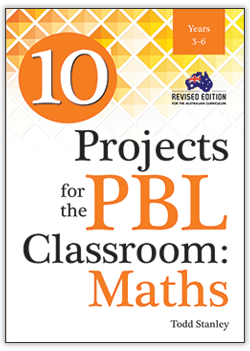 Create your own project-based learning lesson. Ask: What does coaching look like? Learn how to coach students to be independent. 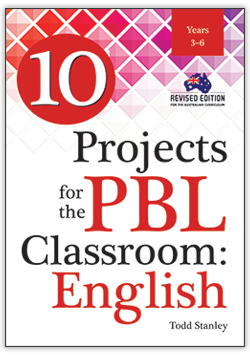 Discover how the role of the teacher shifts in a PBL environment. Discover the benefits of using rubrics, including the evaluation of performance-based assessment that allows students to demonstrate skill as well as content. Follow a step-by-step method detailing how to set up an easy-to-use rubric that can be crafted specifically for what you are looking for from the students. Learn how to use language that makes your rubric more objective and removes the subjectivity of the teacher. 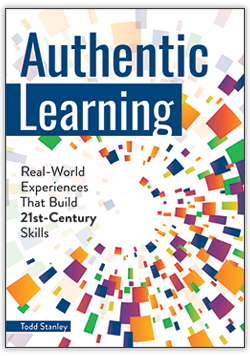 Ask: What does authentic learning look like? 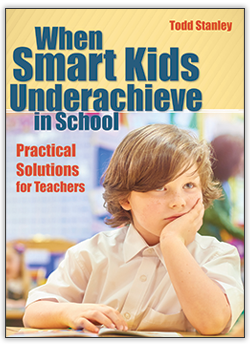 Learn strategies for immediate implementation in the classroom. Session 2: What Does Problem-Based Learning Look Like in the Authentic Classroom? Ask: What is problem-based learning? Observe examples of problem-based learning. Learn how to set up problem-based learning in your classroom. Session 3: What Does Case-Based Learning Look Like in the Authentic Classroom? Ask: What is case-based learning? Observe examples of case-based learning. Learn how to set up case-based learning in your classroom. Ask: What does collaboration look like? Ask: How does a teacher create successful collaboration in the classroom? Learn how to maintain this collaboration over the course of a lesson. Ask: What are the 21st-century skills? Ask: Why are these skills so important to the education of our gifted students? Ask: How does one deliberately teach these skills in the classroom? Ask: What are DUMB goals? Ask: What is the value of DUMB goals? Ask: How do you successfully measure these DUMB goals?